This process includes direct involvement in a project from initial feasiblity study through design, documentation and construction, to completion of the building. Architecturally designed houses benefit from the extensive design expertise that an architect brings, coupled with the project management and administration skills they have acquired. Architects are able to communicate with their clients to understand their needs and ideas and then carry those intentions through the entire process and deliver the best resolved buildings as a whole. The process starts with consultations with the client to create a brief that will determine and prioritise their needs and dreams as a starting point. Stephen Petrie Architects can then lead the client through a concept stage to resolve a design for submission as a Development Application to their local council. This application can be adapted to obtain a Construction Certificate using either Council or a Private Certifier. The stages following this involve the architect obtaining building tenders and necessary documentation for the building of the project. This stage is called Contract Administration. With extensive experience and a professional relationship developed with building companies and Councils, Stephen Petrie Architects is well suited to deliver projects that are well resolved within time restraints and realistic budgets. 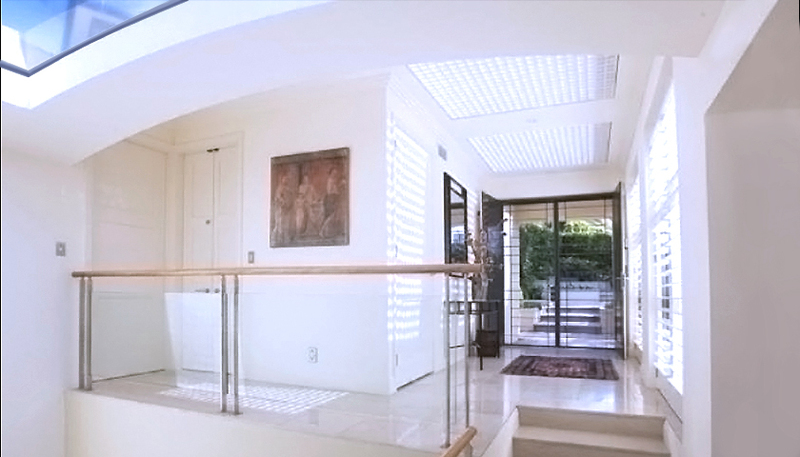 Stephen Petrie Architects : Mosman Architect is proudly powered by WordPress and BuddyPress. Just another WordPress Theme developed by Themekraft.